Although all these deal coupons are suppose to save me money, but I think I actually end up spending more than I normally would. Once again I fell for one of these, and this time it was the LivingSocial deal for $6 you get $12 worth of food at La Petite France. This was another dessert restaurant that I been wanting to try. I even went by once only to discover that it closes early (around 6-7pm). This time around, I decided to go in the early morning. R and I got there around 11:30ish, and the place was packed.I think a lot of people were there for brunch, as they do have a actual food menu. 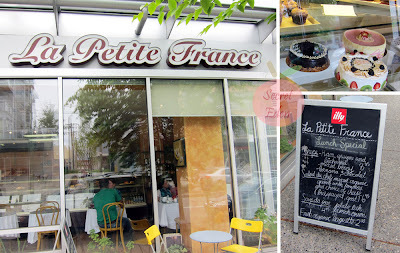 Their crepe looked amazing, as well as some of the breakfast sandwiches. Since we had somewhere to go for lunch, thus we just decided to stick with desserts. For the drink, R got the double shot Americano, and I went for the hot chocolate. I am not sure, but I think they used Illy coffee beans. R certainly enjoyed it. Sorry, I can't remember exactly the cost, but the prices are at par with other places. When the waitress brought over my hot chocolate, she specifically pointed out where the sugar stand was. Although she was talking to me, but I automatically assumed she was talking about R's Americano. It turn out, she was indeeded talking to me, because this hot chocolate was non-sweeten. It was made with pure cocoa powder, so I had to stir for quite awhile before it got all dissolved. 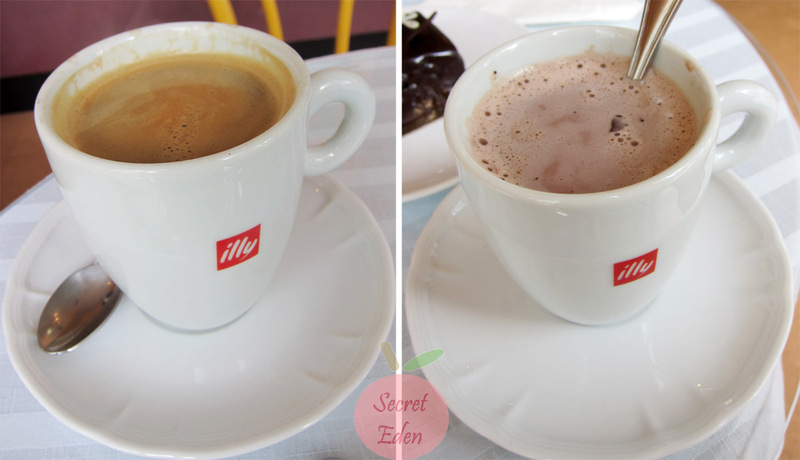 Although the drink was really strong, but I wished they used milk instead of water for a creamier taste. They had quite a few desserts in the display case. 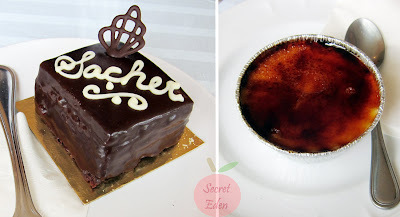 After the server went through what each one was (she was really patient), I decided on Sacher ($5.50) and orange and white chocolate creme bruless ($2.75). 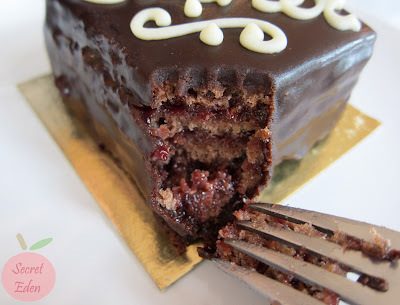 Sacher was described to me as a chocolate cake with dark chocolate ganache and raspberry filling. 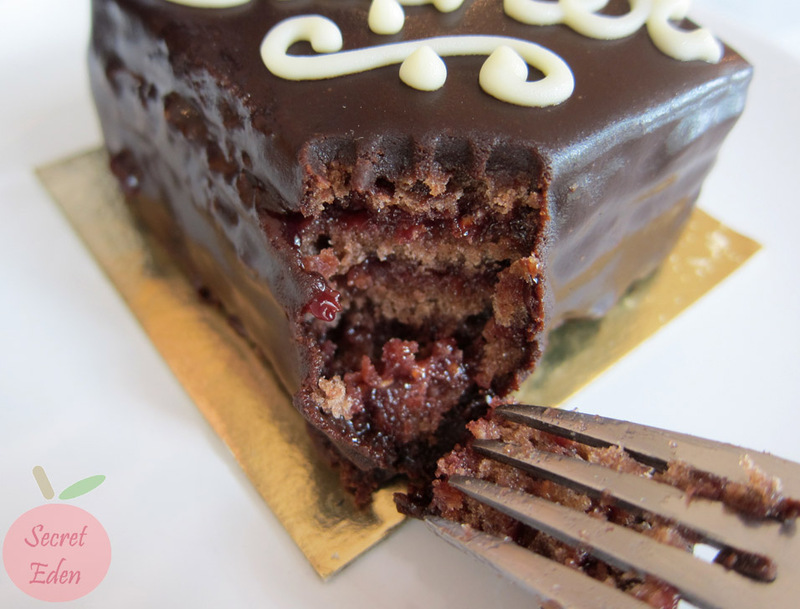 Although the raspberry layer was rather tart, but it was balanced out nicely by the sweet and rich chocolate ganache. Overall it was a tasty dessert. 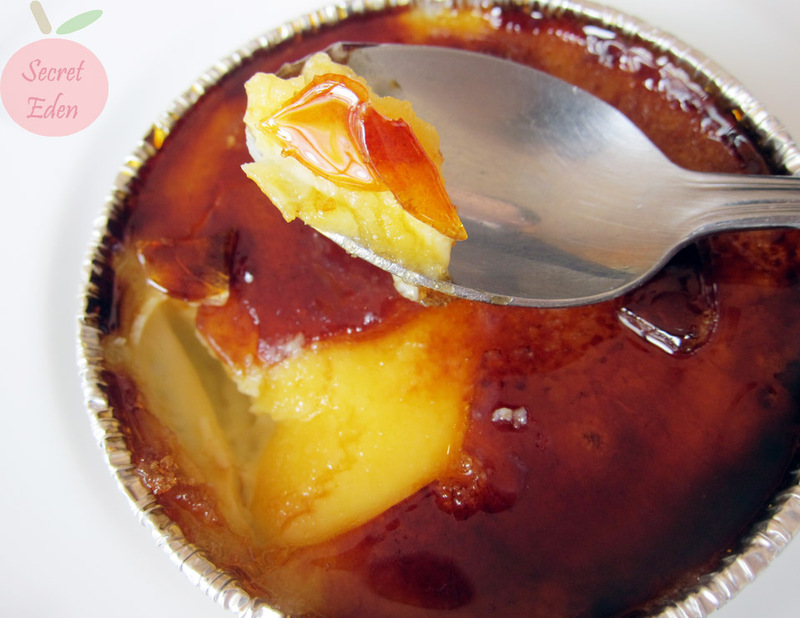 For the creme brulee, I loved the addition of the orange flavor for the caramelized sugar top. As for the white chocolate, I really couldn't detect it. Although the custard was creamy and used real vanilla, both R and I thought there was a lack of eggy flavor. We loved the floor to ceiling windows that provided ample natural lights and the simple yet elegant decor. The service was personal and friendly. The food was solid, or more precisely the desserts were. Although judging from the amount of people who ordered from their regular menu, I would say it certainly looks good. 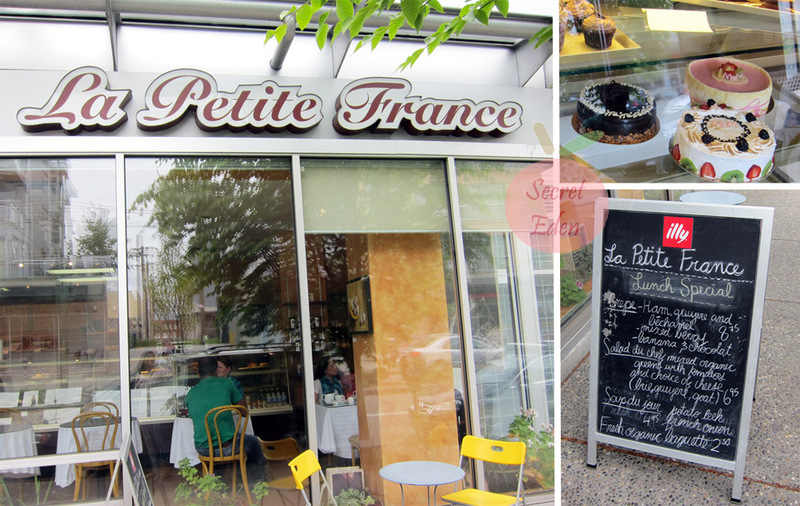 Overall, I definitely recommend this place to any dessert lovers, just make sure you go early enough. PS: I know I writing about these deals after they already passed, and thus you won't be able to take advantage of them. Would you prefer for me to post food deals that I think are worthwhile (meaning that I probably purchased it) while they are still valid? I always pass by this place and wondered about it! Hehehe I shall go some day! Yeah, this place is really nice. Too bad I live so far away. I think I've already mentioned Fieldstone out at Crescent beach. Mmmmm.... dessert! Now I need a cookie.